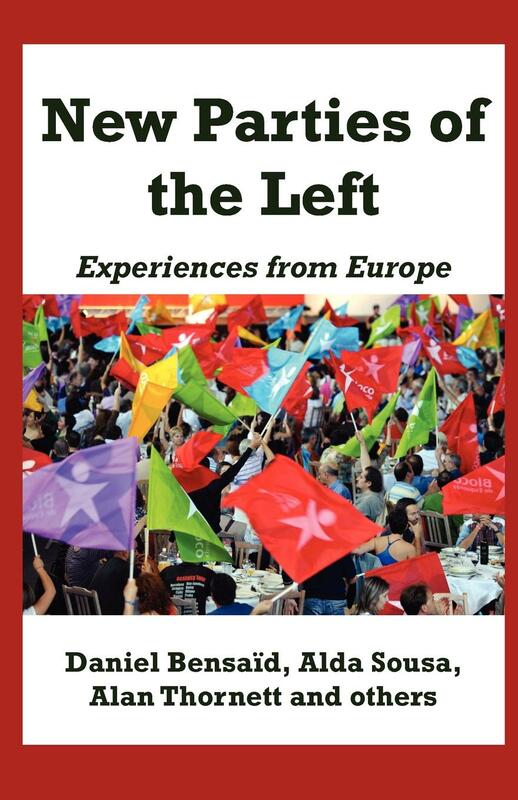 “New Parties of the Left: Experiences from Europe” provides an analysis of the European regroupment of the radical left. 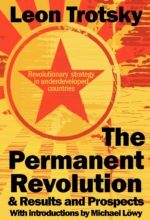 With its pan-European focus combined with detailed accounts from France, Denmark, Britain, Germany, Italy and Portugal this book offers an insight into contemporary political history of the radical left in Europe. Social democratic and Stalinist parties, including the Labour Party in Britain and the Socialist Party in France, have shifted to the right across the continent and have fully embraced neo-liberalism. This has opened up a political space to the left of social-democracy which has been filled by new formations of the radical left over the last decades. 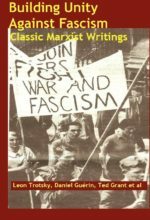 The book starts out with an introductory background chapter which takes an overall look at the developments of the radical left in Europe since 1989 and the collapse of the Left as we knew it. This chapter provides statistical information, such as membership figures and election results, about the left parties and discusses similarities, differences and political challenges for these new parties. 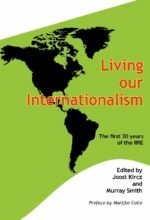 The late IIRE Fellow Daniel Bensaïd puts the discussion on the reorganisation of the European left into a broader historical and ideological perspective in the chapter ‘An idea whose time has come’. With the financial crisis, Bensaïd writes, a holy alliance between the left and the right is being preached in order to socialise the losses after having privatised the profits. Social democratic parties have, across the continent, actively contributed in the destruction of the tools of social solidarity, and hereby undermined their own social base. At the same time, European communist parties are undergoing a slow agonising death. Against this background, Bensaïd argues, there is a need for new anticapitalist parties, as he points out the successful stories across the continent. The Left Bloc (Bloco de Esquerda) in Portugal by Alda Sousa, Francisco Louca and Jorge Costa. 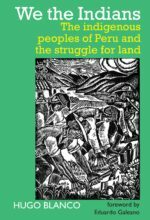 Published 2011 by Resistance Books and the IIRE.